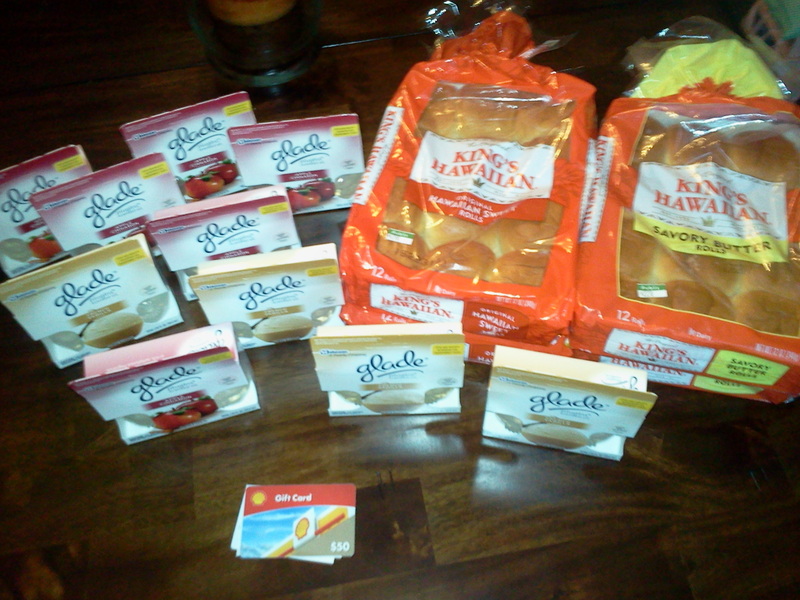 My Publix Trip for Glade Plug-in Twin Packs - Who Said Nothing in Life is Free? They follow the wording of the coupon. Yeah, it was only the sandwich buns and the mini sub rolls that were 2 for $4. i went to my publix today and there was no sign that these were still on sale. i left it on the shelf so im not sure if they were really on sale still or not. ok there was a Q for free ground beef (3.50) wyb those rolls and Wholly Guac. Does the price of the Haw. rolls go up tomorrow cause I am thinking about going back up to Publix and do that deal about 3 or 4 more times. the rolls and the meat are free and there’s $1 q for the Wholly Guac. Does anyone know???? Does the deal end today for the Hawaiian rolls? I think the $2 was for the mini sub rolls in the yellow flyer. Just a FYI…the mini sub rolls regular price at my Publix is 2.99, so still a good deal for .99 with stacked coupons! Went to 7 Publix stores on Sunday. Only one had the mini sub rolls for $2 and even there the price rang at $2.99. They gave it to me because the shelf tag said 2/$4.